The 2018 Ram 2500 has a brand new Ultra-luxurious Limited Tungsten edition and a new Sport model appearance upgrade. This changes the lineup to Tradesman, SLT, Big Horn, Lone Star, Sport, Power Wagon, Laramie, Laramie Longhorn, Limited, and finally at the new top of the list, the Limited Tungsten. 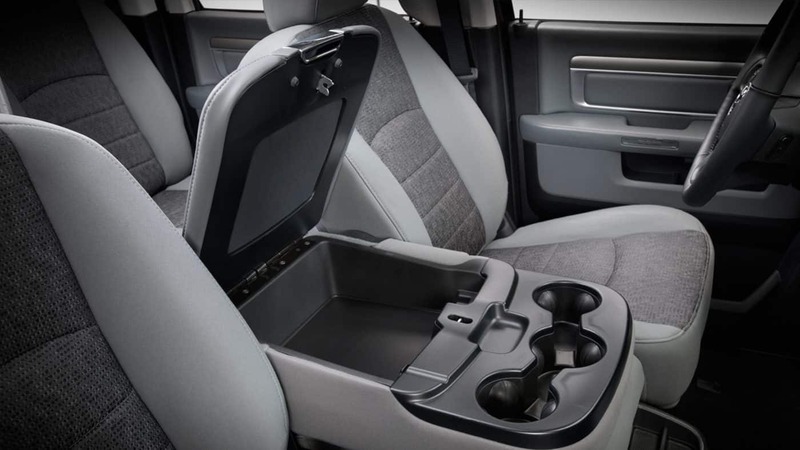 Additional changes to the 2018 models include a remote exterior switch in the truck bed, a standard backup camera, the addition of Sirius Guardian with send and go, vehicle finder, remote services, assist, and SOS, and an 8.4-inch radio with 4G LTE, Apple CarPlay, Android Auto, improved resolution, and HD Radio. This pickup has won the best-in-class gas towing and the highest snow plow rating. What choices are there for the Ram 2500? 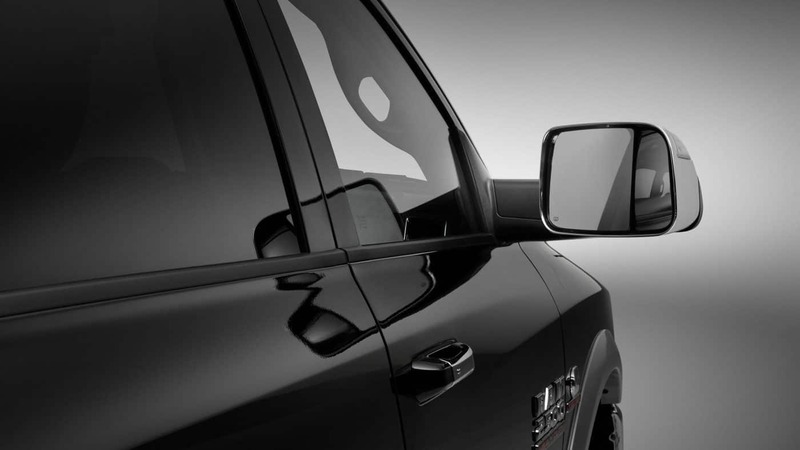 The Ram 2500 has seven unique trim levels. 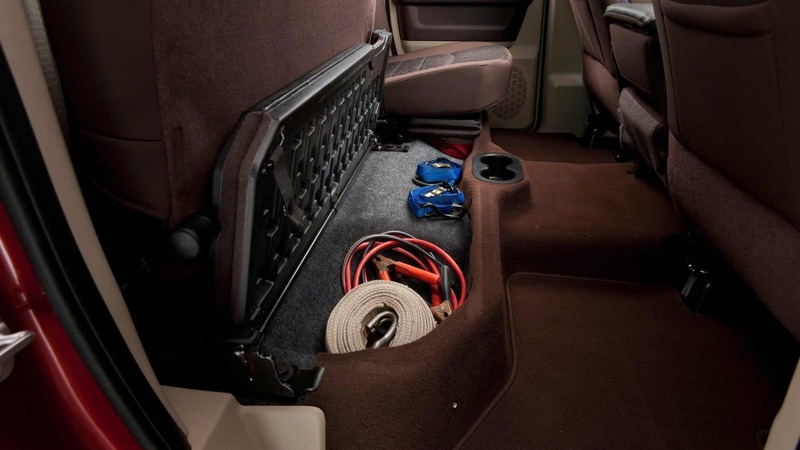 The Tradesman comes with automatic headlights, a locking tailgate, vinyl upholstery and flooring, power windows and locks, heated mirrors, a USB port with a six-speaker stereo, and an available Work Grade heavy-duty vinyl upholstery. The SLT has power heated mirrors, an integrated trailer brake controller, keyless entry, power-sliding rear window, Bluetooth, and a 5-inch touchscreen. The Big Horn trim has chrome grille slats, remote ignition, foglights, premium cloth upholstery, a 115-volt power outlet, and a leather-wrapped steering wheel with audio controls. The Laramie has two-tone paint, projector headlights, LED taillights, driver-seat memory settings, heated and ventilated front bucket seats, a heated steering wheel, dual-zone climate control, and a rearview camera. The Laramie Longhorn adds to the Laramie with a spray-in bedliner, remote ignition, a chrome mesh grille, upgraded leather upholstery, wood interior and steering wheel trim, heated rear seats, power-adjustable pedals, and a navigation system. The last trim is an off-roader. The Power Wagon offers a blacked-out bumper, LED taillights, tow hooks, Bilstein off-road shocks absorbers, and an integrated front winch. 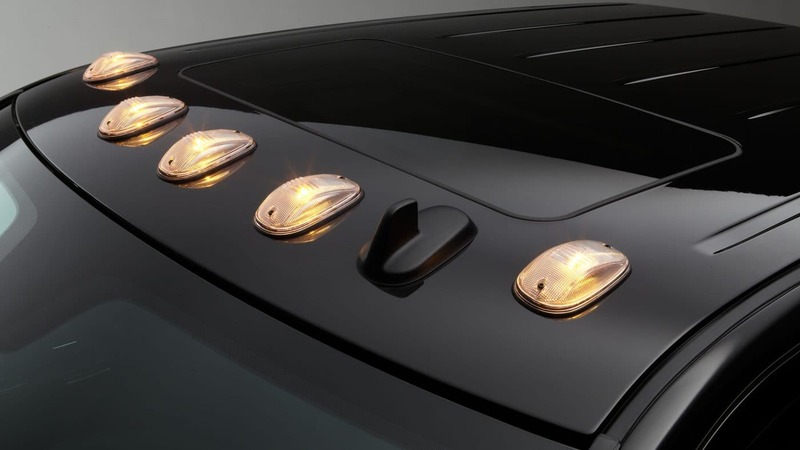 This trim level can also be tagged on to any other trim as a package as well. 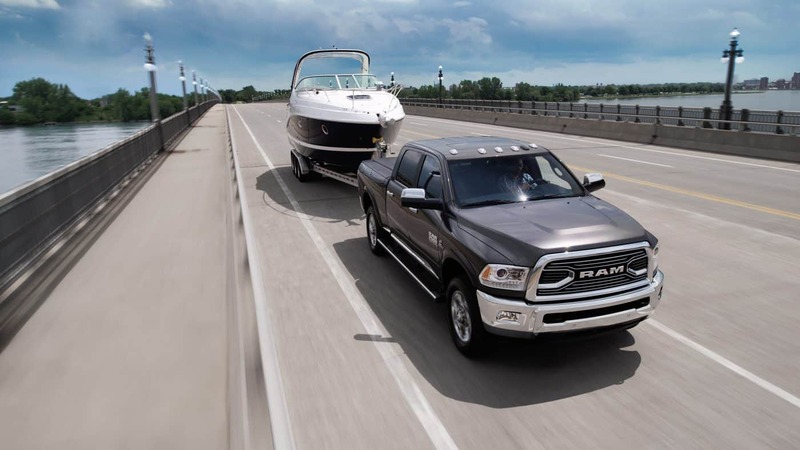 How capable are the Ram 2500 engines? 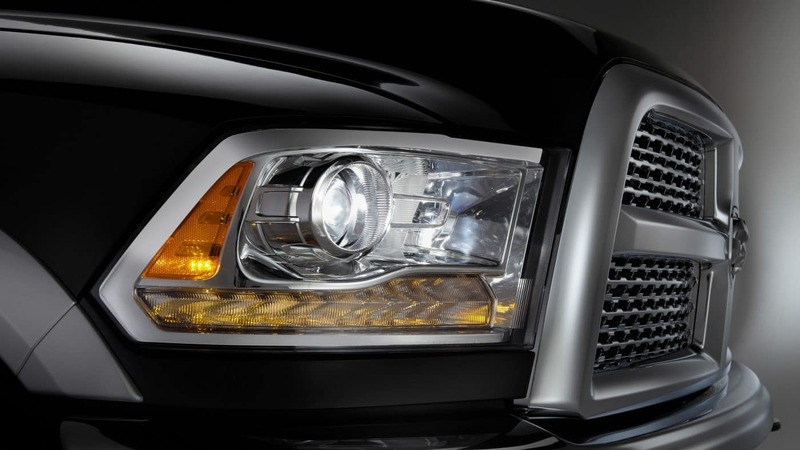 The Ram 2500's standard engine is a 5.7-liter V8 with 400 lb-ft of torque and 383 horsepower. 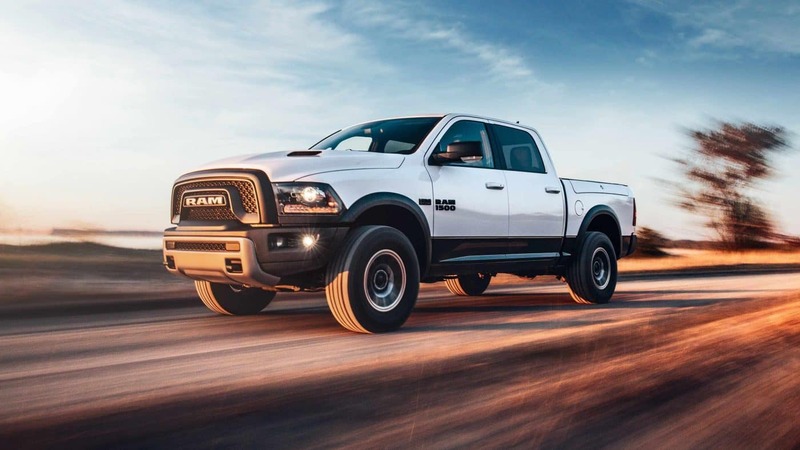 This engine can easily be upgraded to a 6.4-liter V8 with 370 lb-ft of torque and 410 horsepower, or you can even choose a diesel 6.7-liter turbocharged Cummins inline-6 engine with the choice of a six-speed manual or a six-speed automatic transmission. With the manual transmission, the horsepower is 350 and the torque is 660 lb-ft, while the automatic is even better with 370 horsepower and a torque of 800 lb-ft. The first two engines come paired with a six-speed automatic. The option is available to choose either two-wheel drive or four-wheel drive. 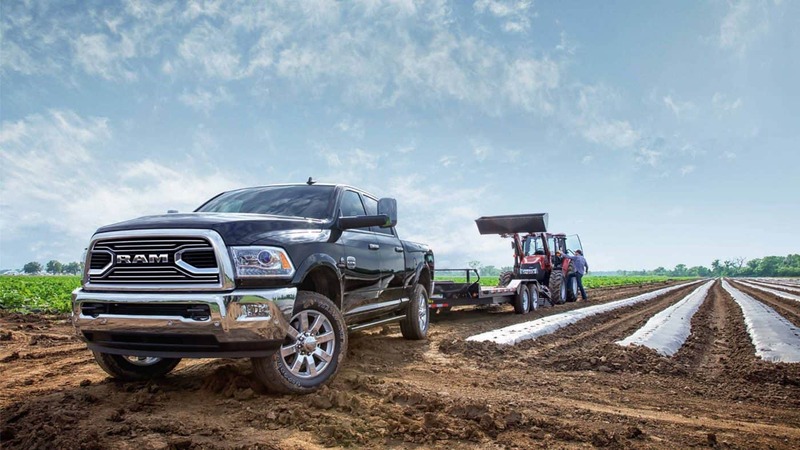 The 2500 has a maximum towing capacity of 17,980 pounds. Which features are available for safety? Some of the standard safety and security features available on the 2500 include a rearview camera, an engine immobilizer, child door locks, and a voice command Uconnect system that allows you to keep your eyes on the road and hands on the wheel. Some safety features that can also be included are Bilstein shock absorbers, hill descent control, aggressive all-terrain tires, and back-up proximity sensors. Further features may be added depending on the trim level. Are you looking for a versatile truck that can fit your exact needs? Come check out our lineup of 2018 Ram 2500s. You are sure to find one you love!